You are here: Home / COCo Highlight / We’re Looking for Board Members! Passion, leadership and good humour! 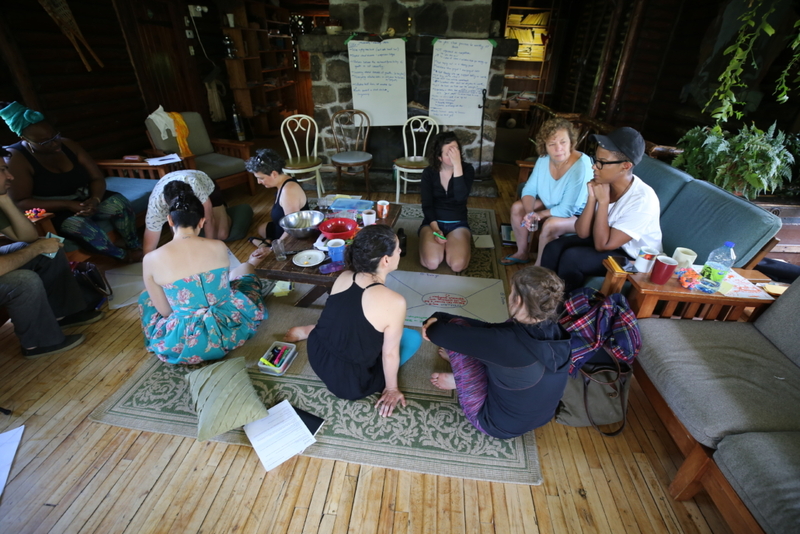 Experience working with racialized or marginalized communities. COCo values the contributions that individuals who identify as members of marginalized communities bring to our organization. We encourage, among others, Indigenous people, people of colour, disabled people, people identifying as LGBT*QI, women, formerly incarcerated or institutionalized people, immigrants and people from working class backgrounds to apply. We also understand that applicants may experience a number of these identities simultaneously in ways that reinforce and complicate their experience. COCo is a provincial non-profit that works to nurture an inclusive, social-justice oriented Quebec community sector where grassroots organizations can thrive, because we believe that is an important part of creating a more just and equitable society overall. To this end, COCo provides training, accompaniment, and technological support to small, ground-up, social justice focused organizations. We also use research and other sector development initiatives to steward dialogue and progress on issues of inclusion and diversity in the Quebec non-profit sector. What does it Involve, and How Do I Apply? Our Board commitment is about 8-12 hours a month, but can vary during the year. More information, and information on how to apply, is included in the attached document. The deadline for applications is April 14th. Repairing Relations: UnLearning from Our Colonial History (Open Workshop) What is a progressive discipline policy?